Sampdoria have completed the signing of 21-year old England international Ronaldo Viera. Ronaldo Vieira has become the latest England youth international to move overseas after completing his £6.2m move to Sampdoria. 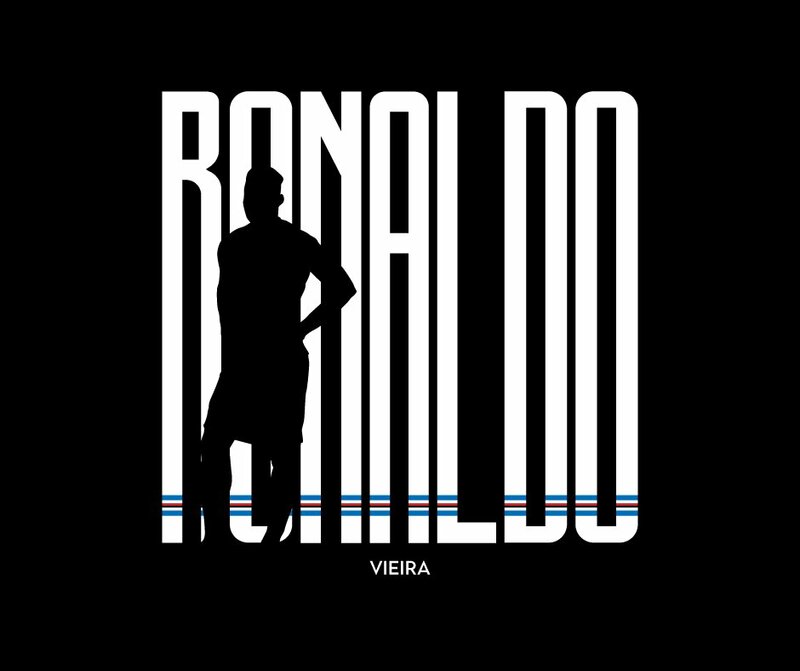 The Serie A side imitated Cristiano Ronaldo's transfer announcement by Juventus last month as they confirmed the deal on social media, posting a silhouetted image with the message “Sampdoria sign Ronaldo”. The 20-year-old was unveiled on Friday by Sampdoria after being given permission to leave Elland Road by Marcelo Bielsa, although he looked like the transfer was not his choice. Born in Guinea Bissau, Vieira moved to England from Portugal in 2011 and joined Leeds in 2016. He made more than 60 league appearances for the club and was part of the England side which won the Toulon youth tournament in the summer for a third successive time.